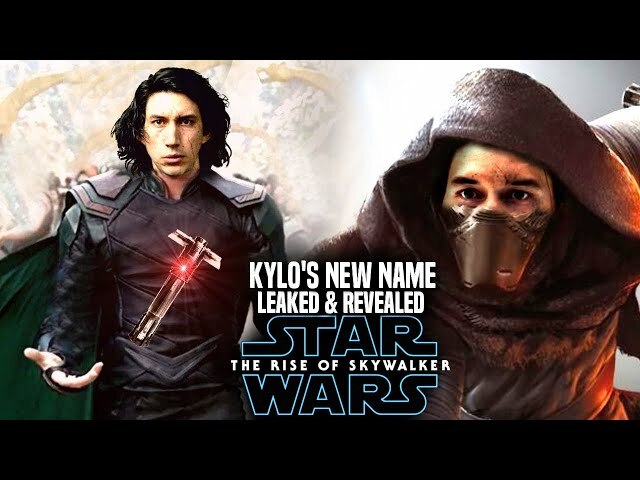 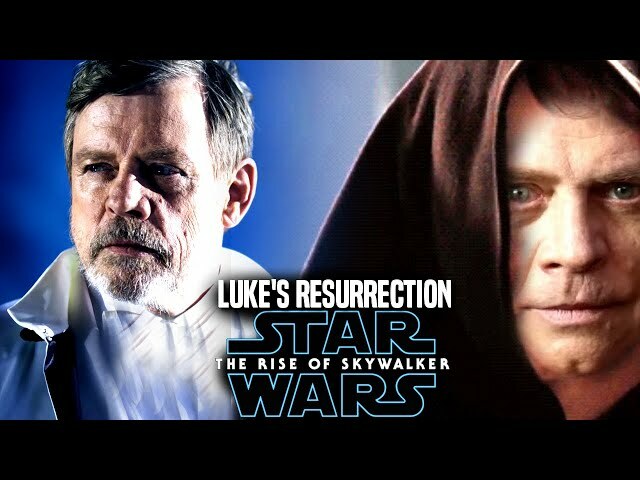 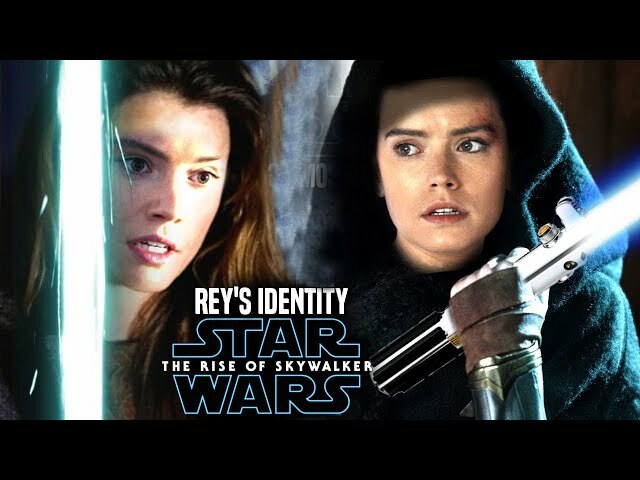 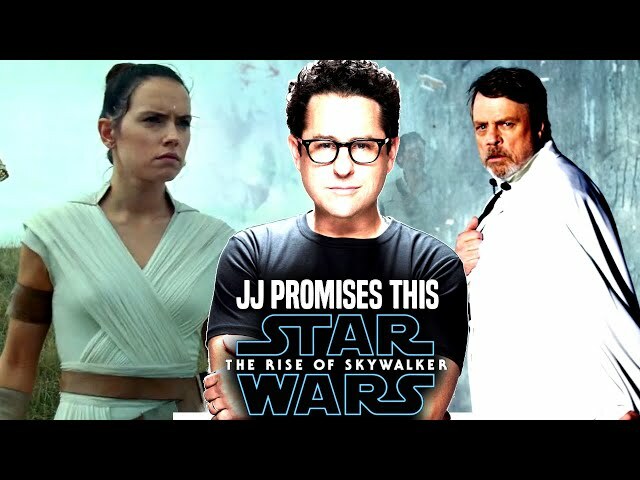 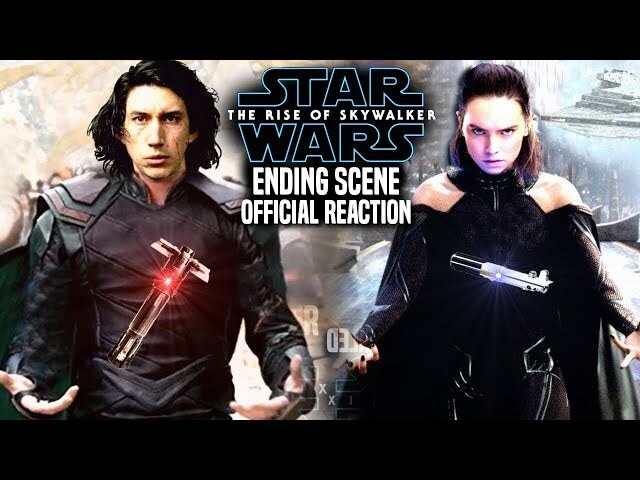 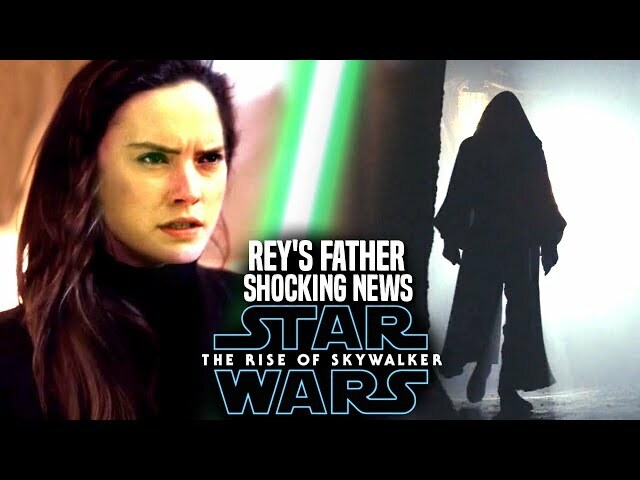 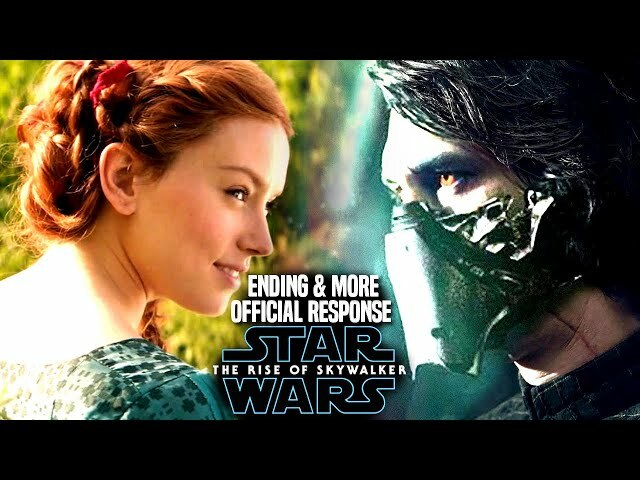 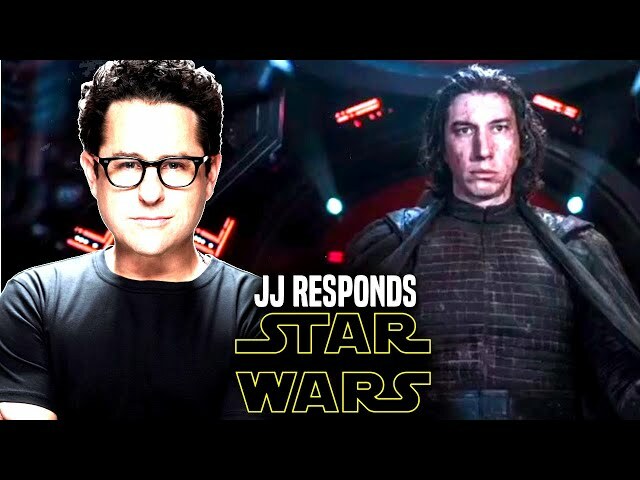 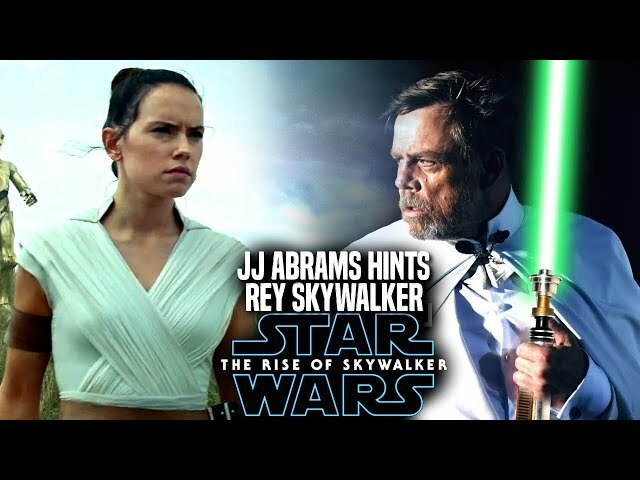 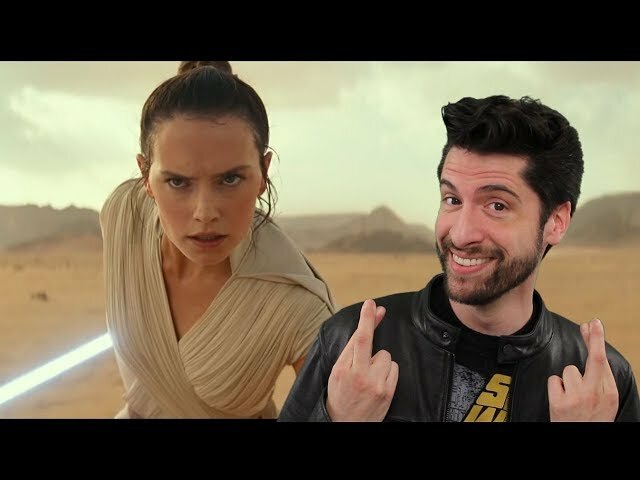 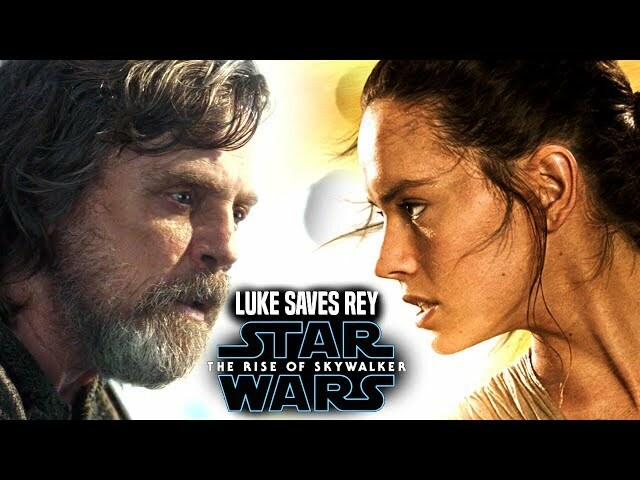 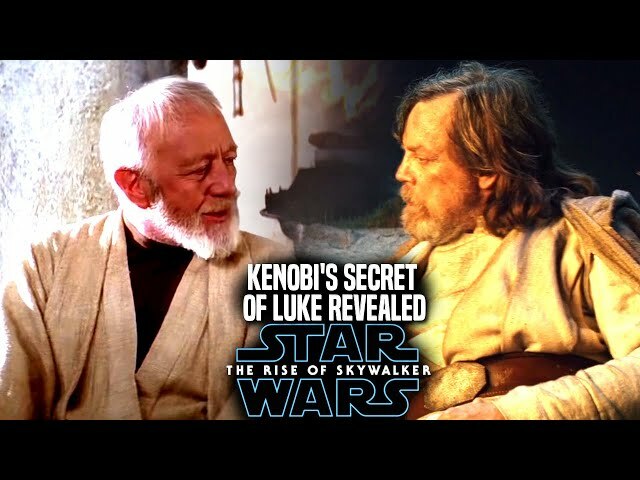 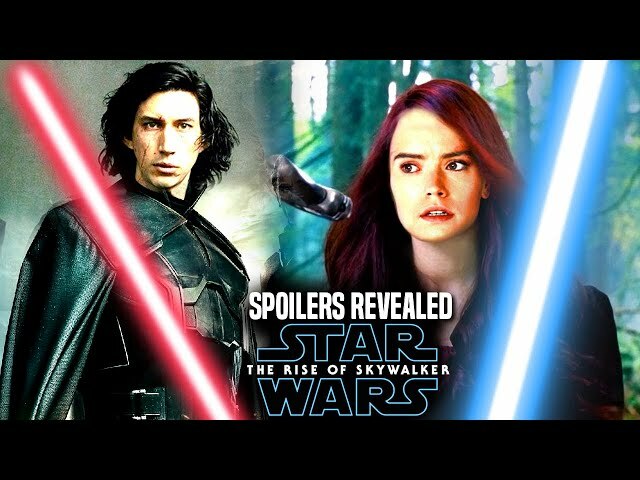 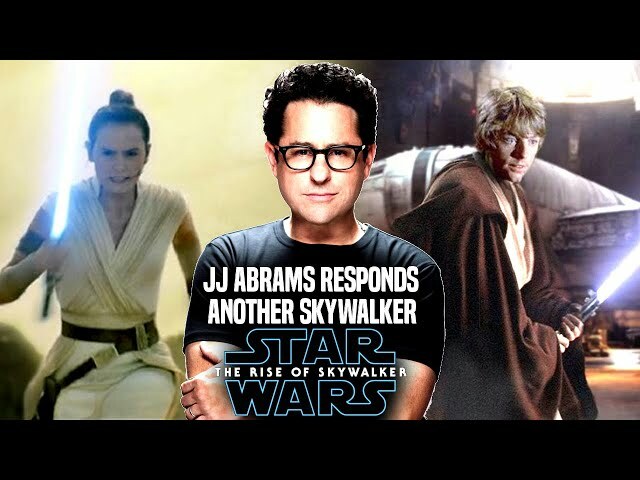 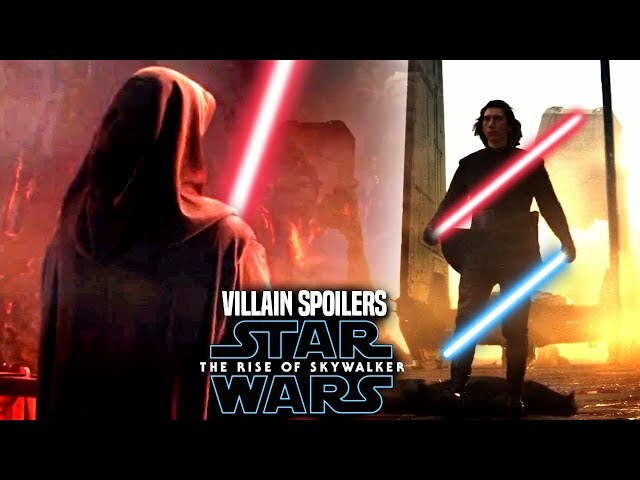 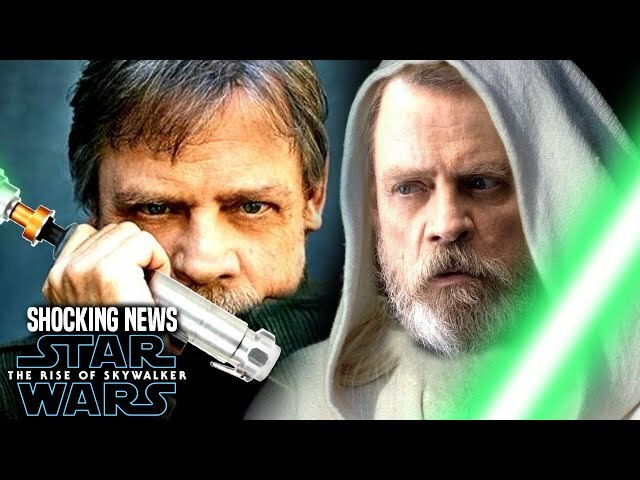 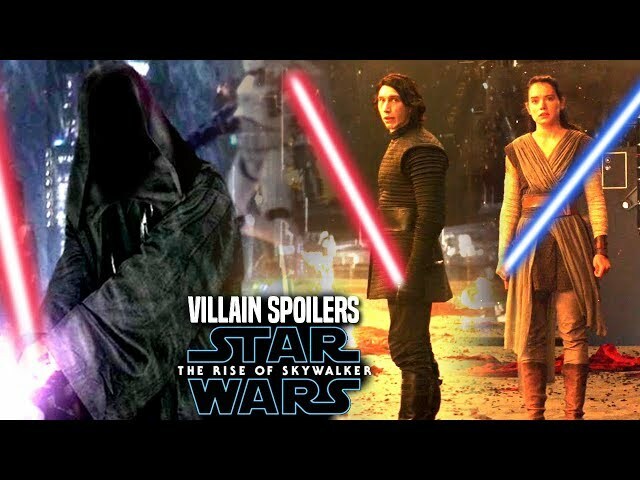 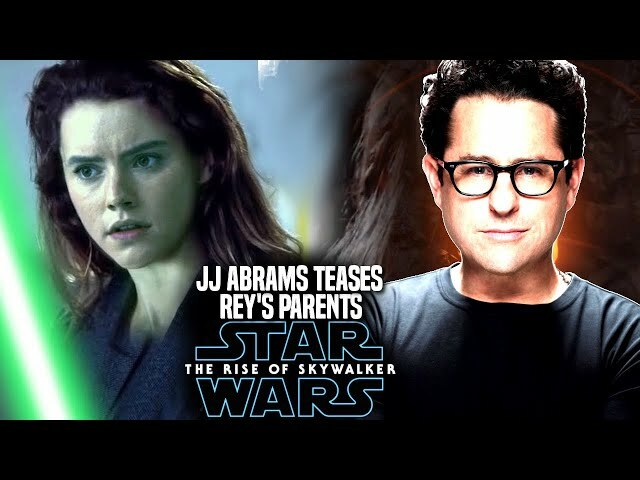 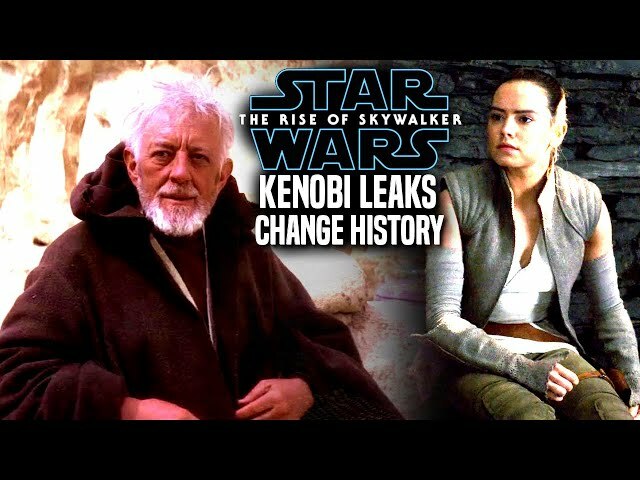 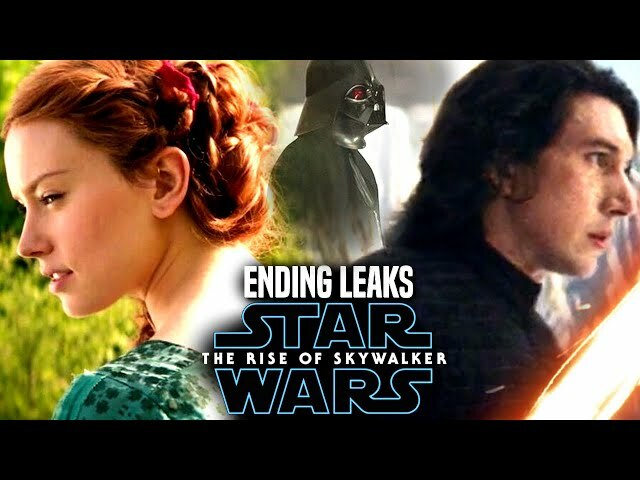 Star Wars Episode 9 by director jj abrams is said to have many twists and turns in the film, we know that disney and lucasfilm are using this movie as a course correction to the franchise and that they are also focusing on the new star wars trilogy. 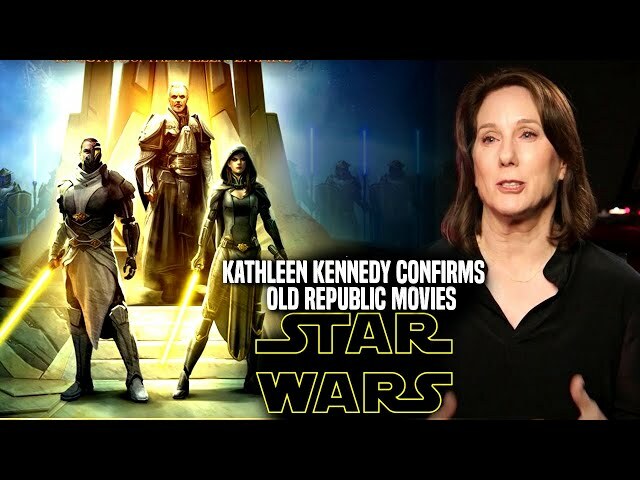 Also known as the 4th star wars trilogy. 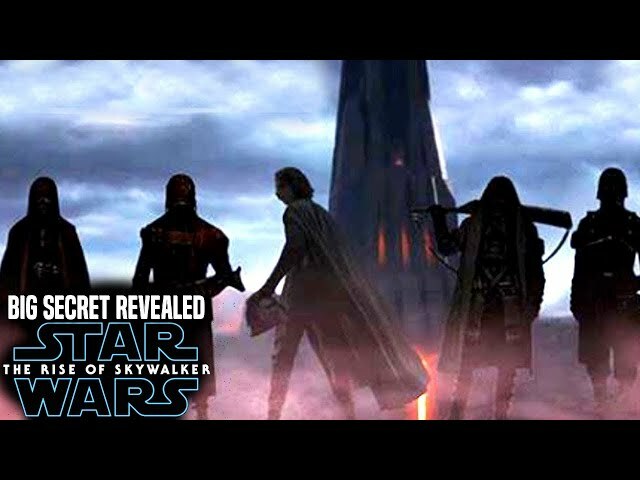 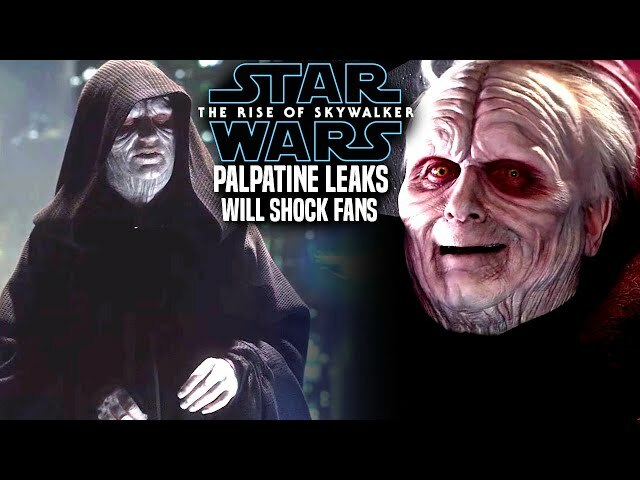 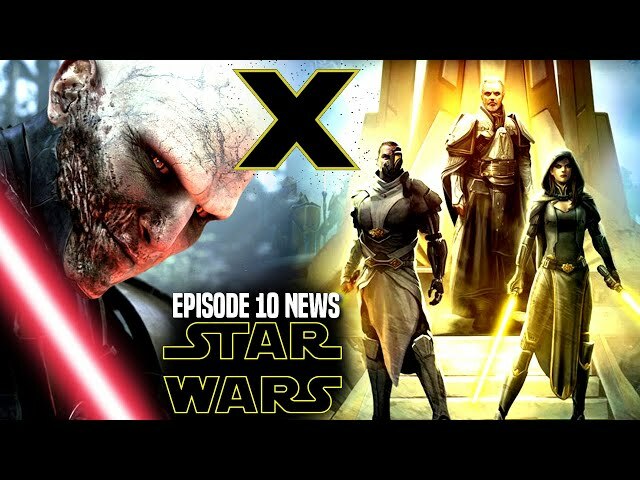 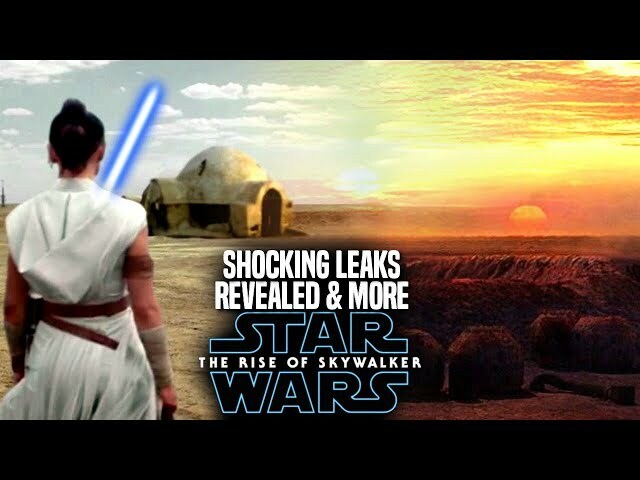 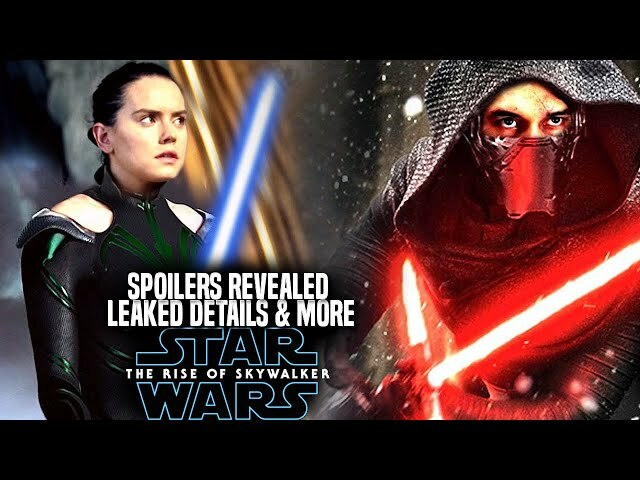 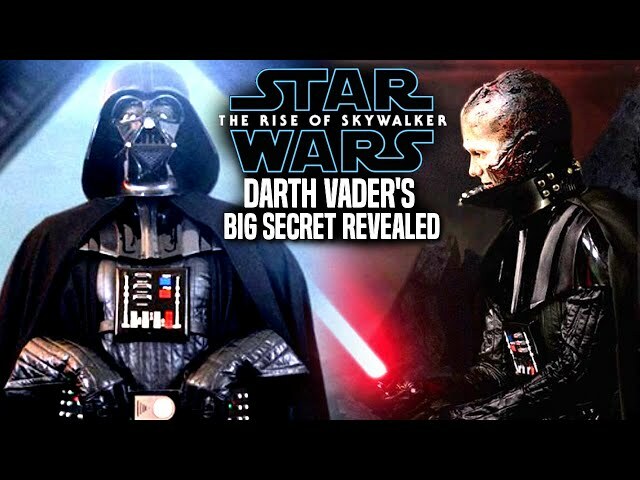 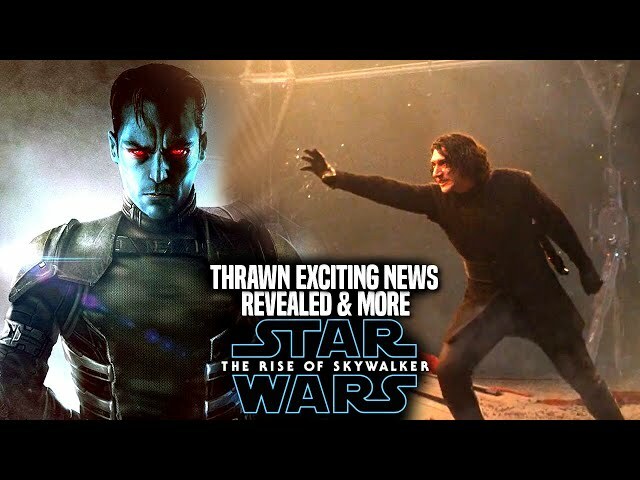 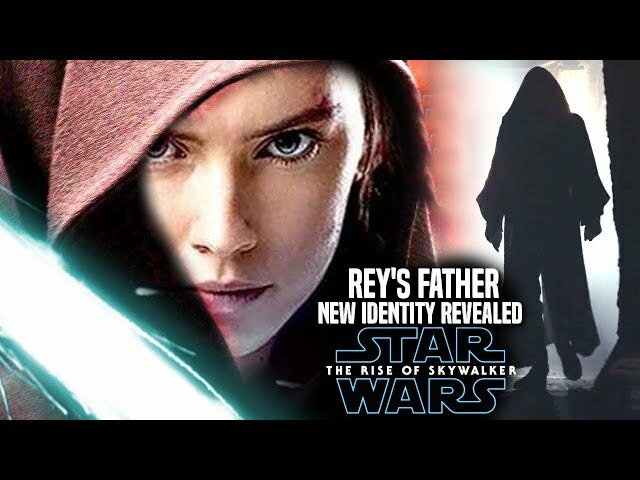 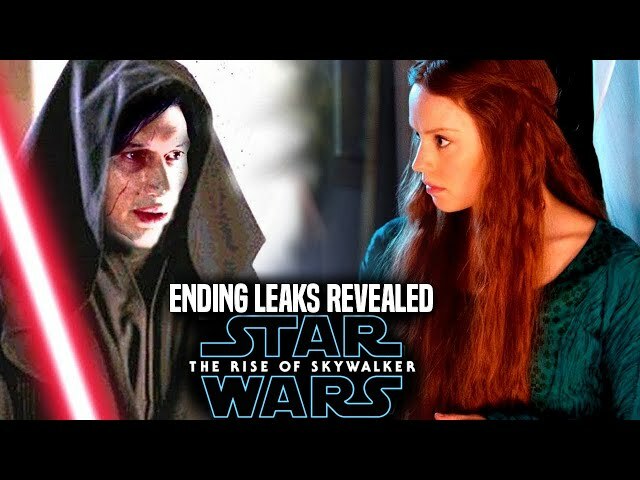 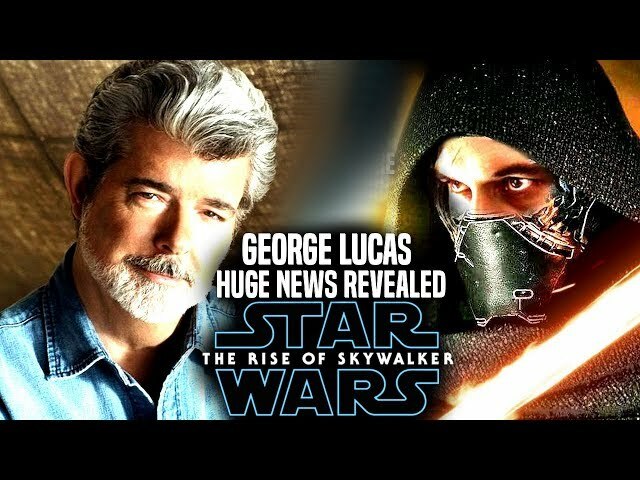 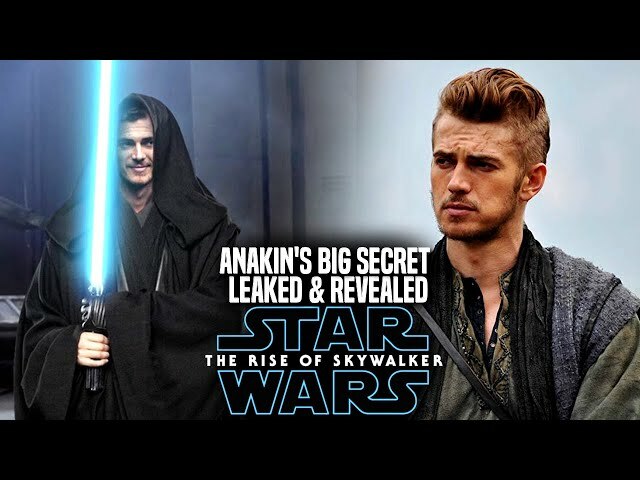 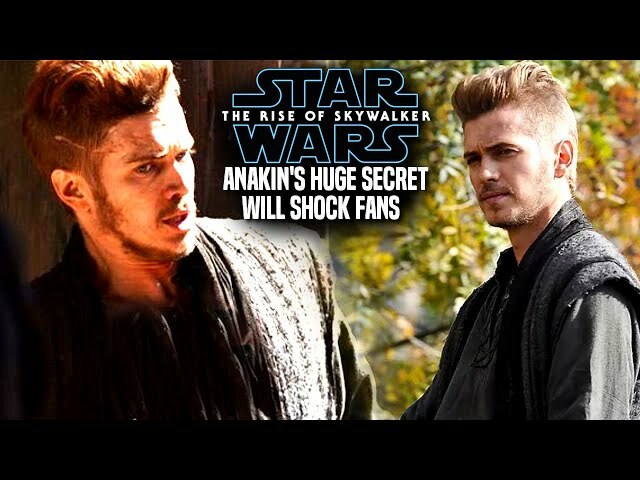 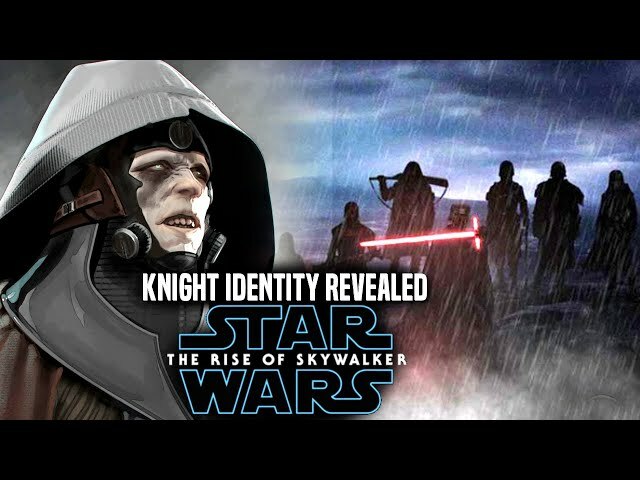 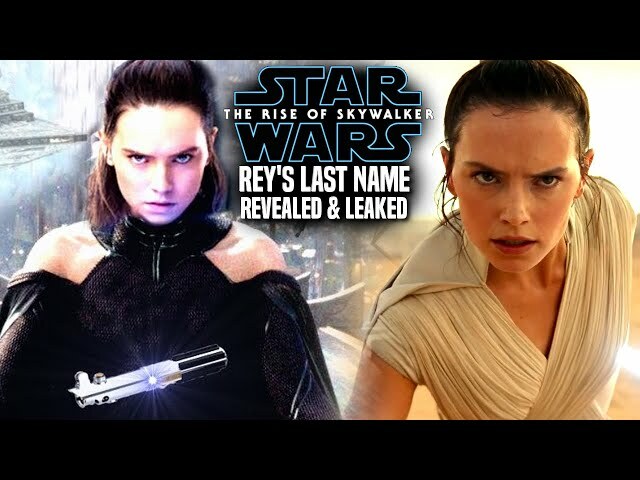 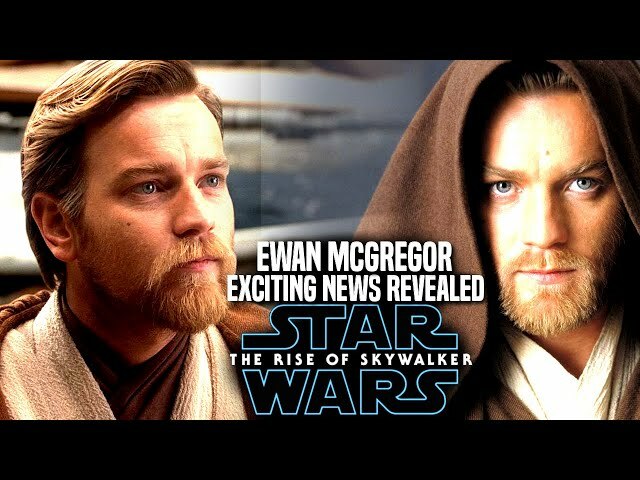 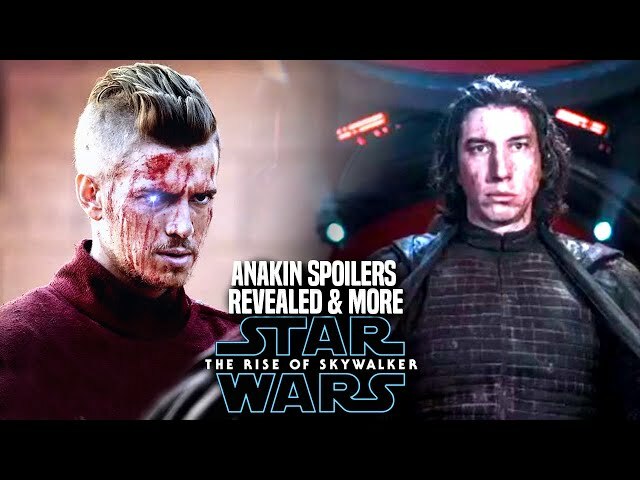 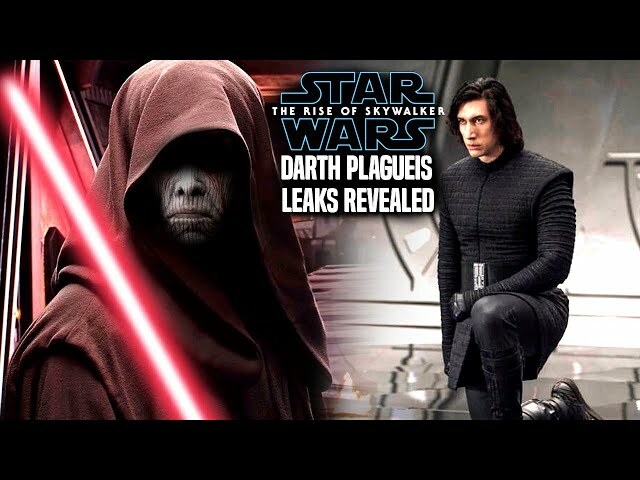 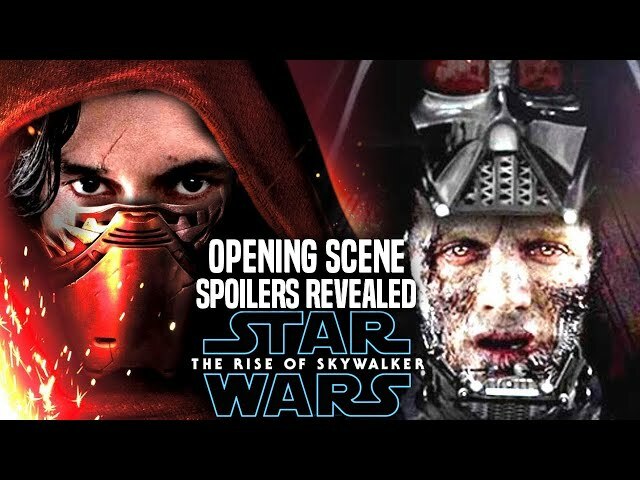 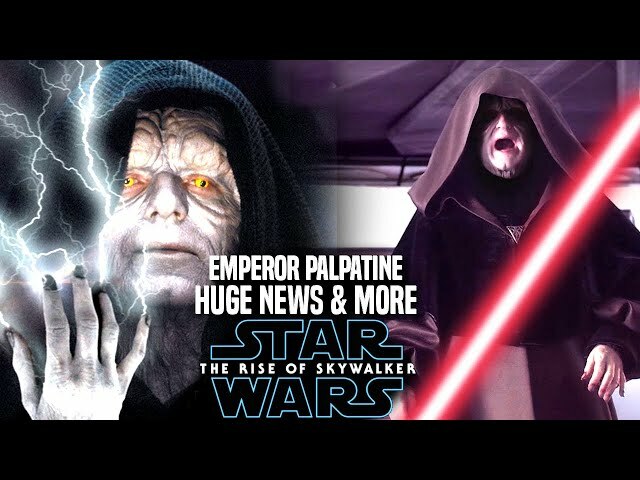 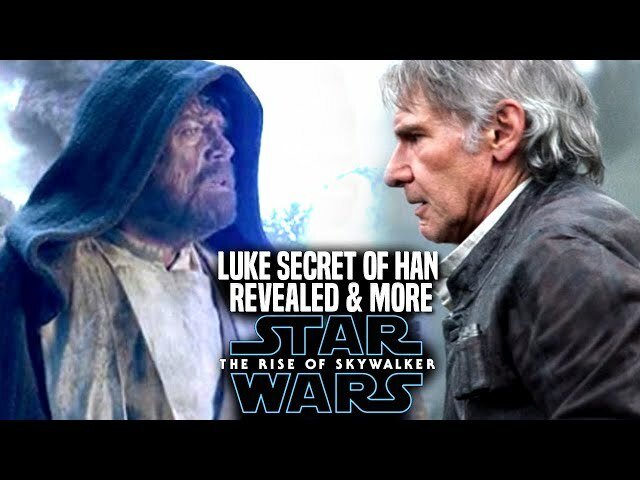 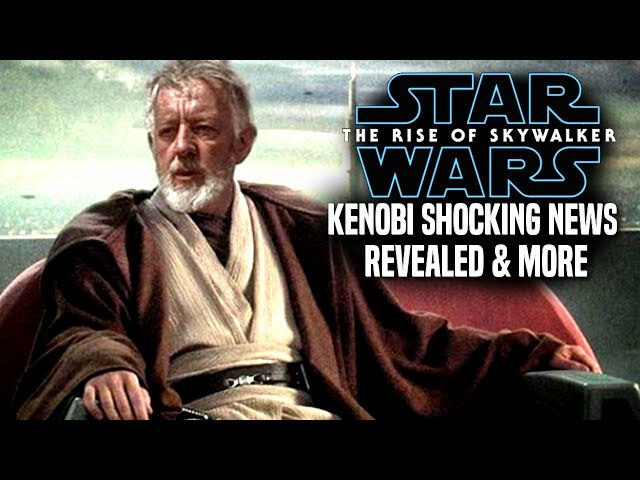 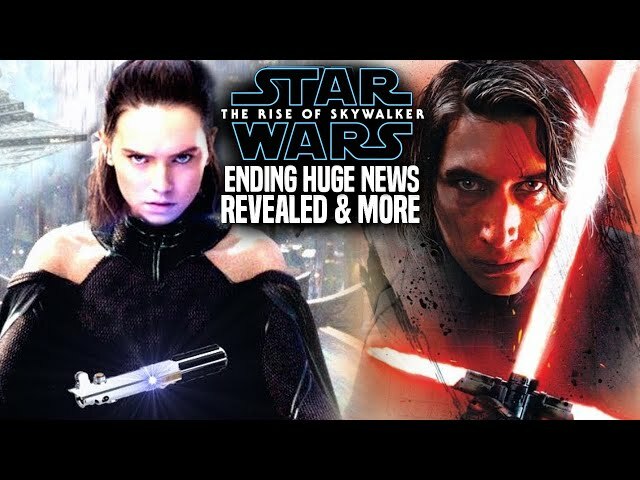 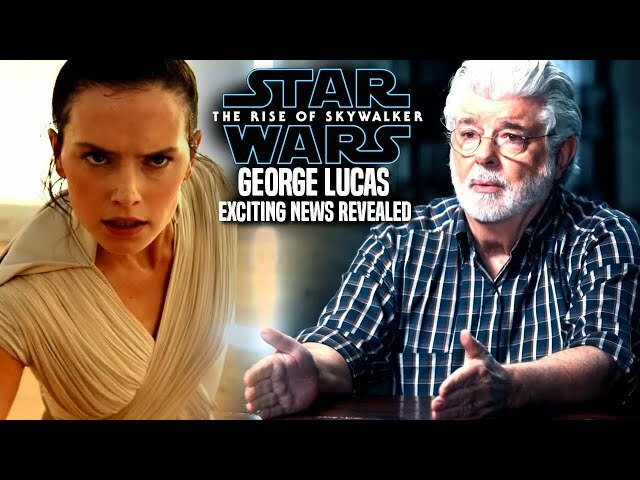 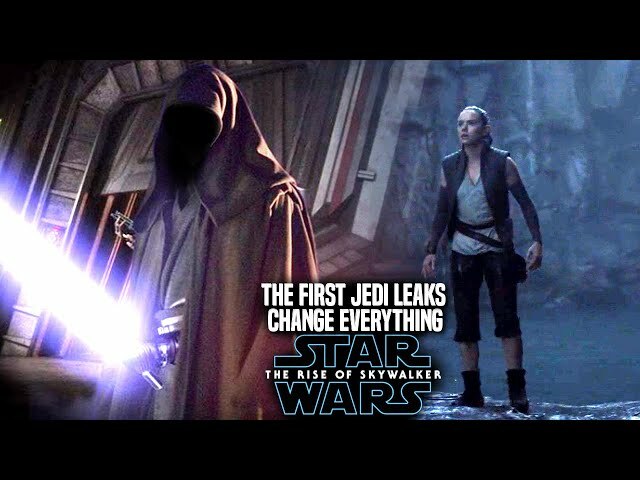 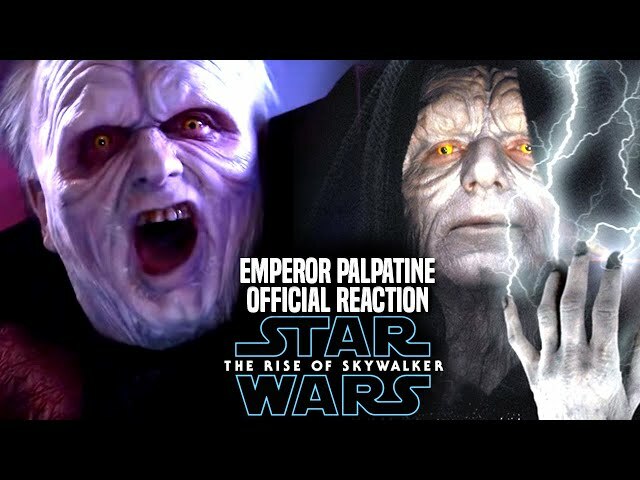 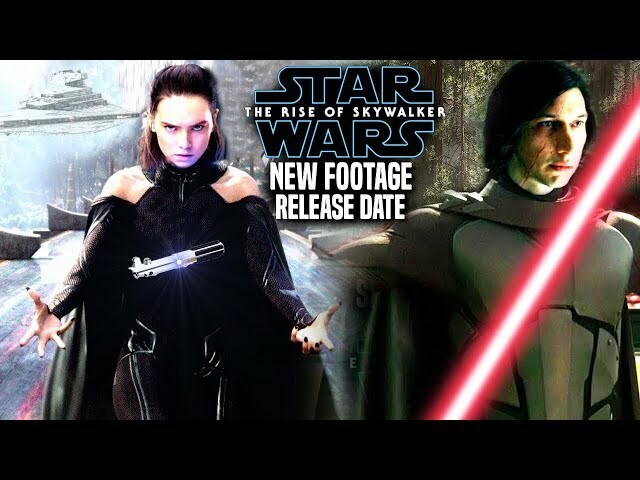 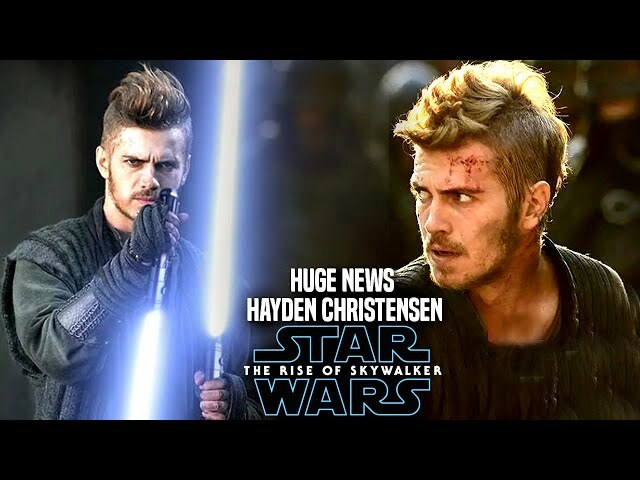 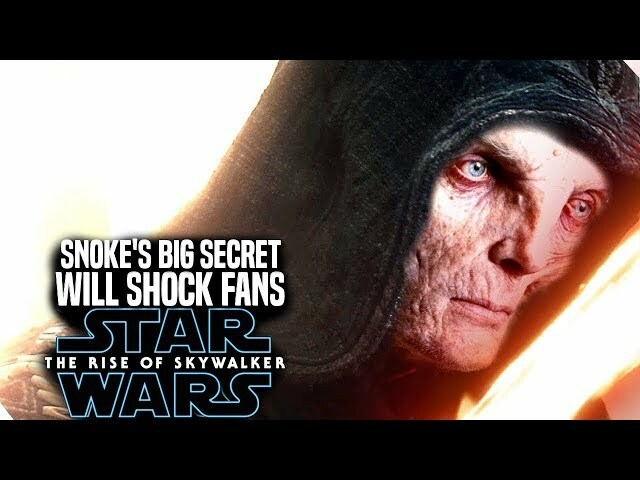 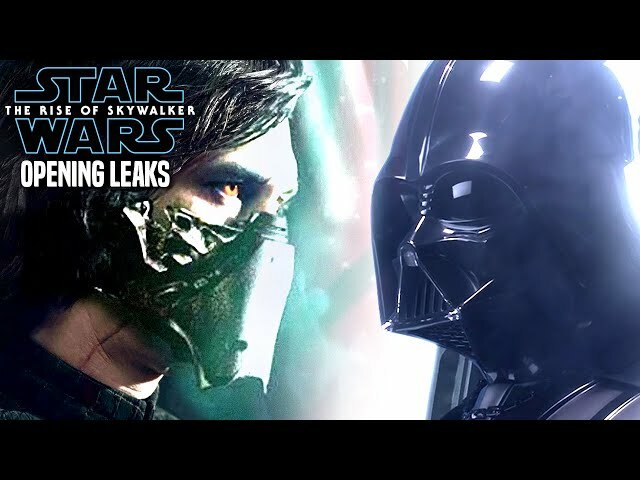 We will be going over exciting details involving star wars episode 9 and more!.